The one on the left from the manga., after they get another 99 kishin souls and shinigam then returns soul of Arachne which is not consumed by Asura like in the anime. 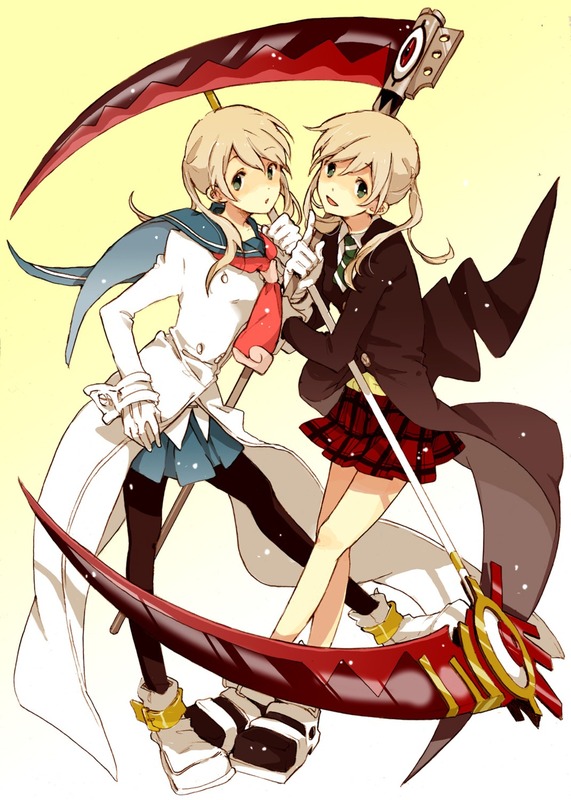 spoilerOn the left maka is wearing death school elite unit spartori uniform and also soul is a death scythe. On the right is maka before she defeats aracanine.